The theme for the 2015 Annual Meetings is “Africa and the New Global Landscape”. 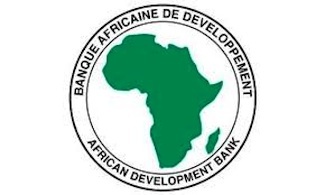 The Annual Meetings of the African Development Bank is an annual rendezvous for leaders from across Africa and around the world to discuss the state of the African economy against the background of leading issues and developments in the global system. The programme will include a High Level session on The Future of Financing for Development in Africa, which will take place on May 25, 2015.